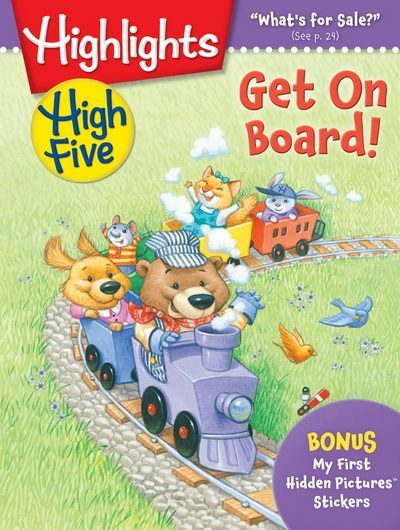 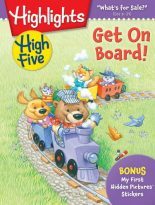 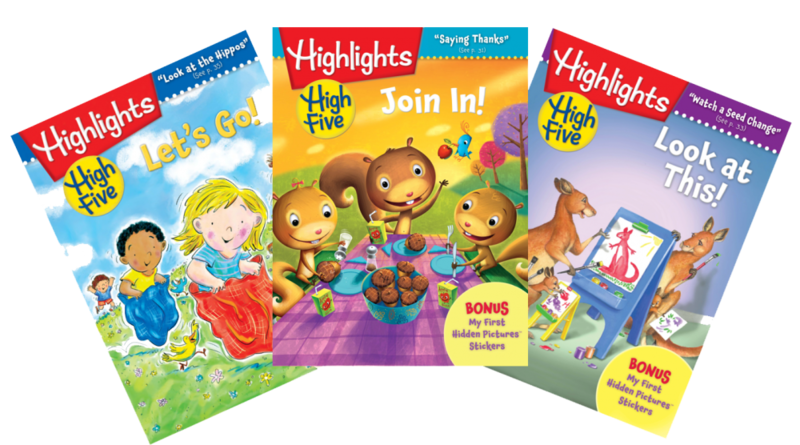 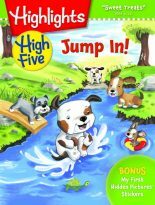 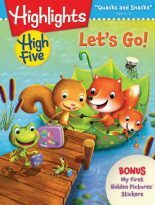 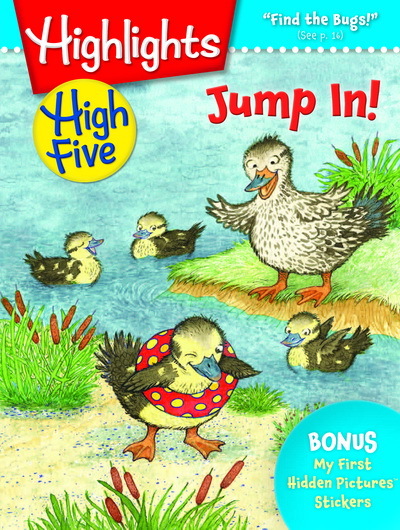 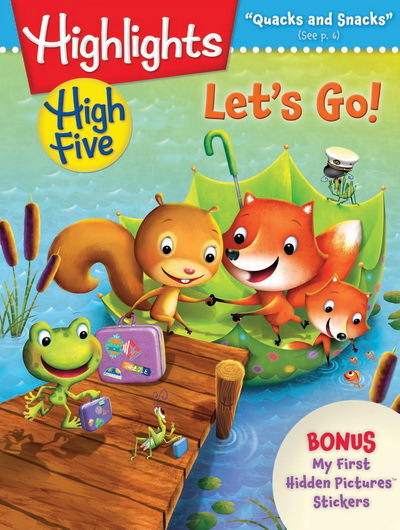 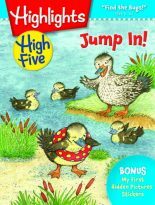 Highlights High Five™ (HHF) is the award-winning magazine from Hightlights for Children that contains fiction and non-fiction stories, poetry, puzzles, and crafts suitable for children aged 2-6. 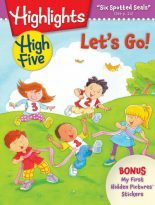 In the United States, HHF has over 750,000 subscribers, making it the most-read children’s magazine for pre-school aged children. 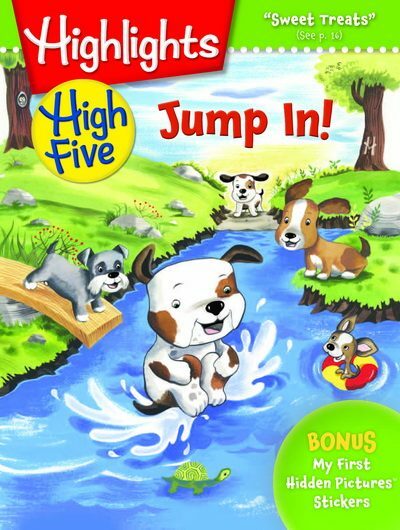 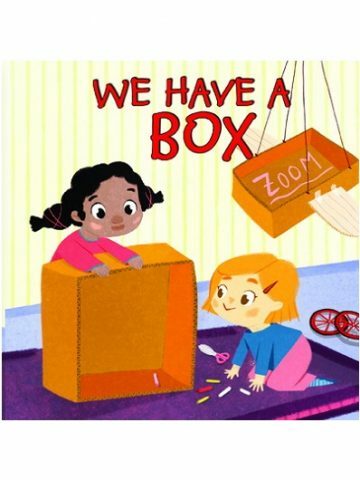 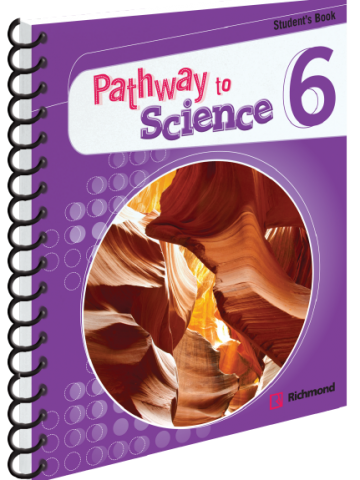 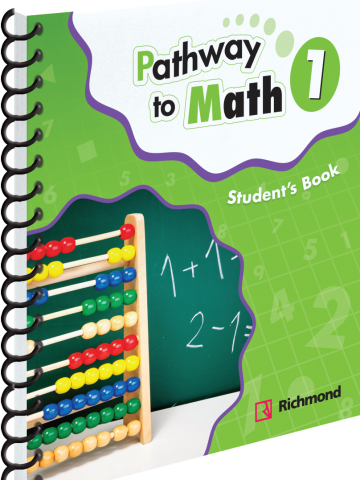 HHF International Edition’s content is chosen for global audience, so US-specific themes, such as holidays, history, and activities are adapted for readers around the world.